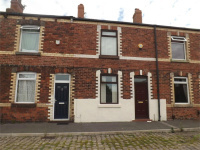 **** INVESTMENT OPPORTUNITY **** Red Rose Estate are pleased to offer FOR SALE this MODERNISED 2 Bedroom End Terrace, Briefly comprising of Lounge, Kitchen/Diner, 2 Bedrooms, Family Bathroom. 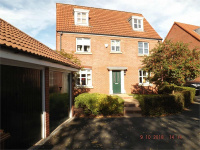 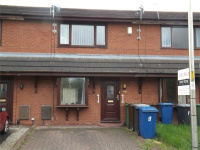 The property is warmed by gas central heating and double glazing with a rear yard. 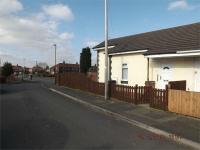 LOOKING FOR A PROJECT, THEN LOOK NO FURTHER. 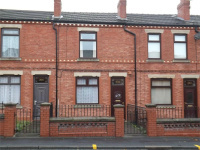 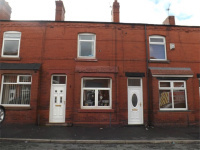 Red Rose Estates are pleased to bring to the market this TWO Bedroom terraced house in the Springfield area of Wigan. 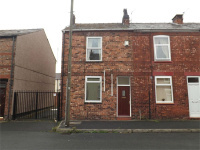 Competitively priced to sell.